The secret ingredient is an old-school beauty tip from Marilyn Monroe. There are many ingredients and steps that can be incorporated into a winning skin care routine, but there may be one ingredient that you're missing. Strawberries! Volition Beauty, a skin care brand that collaborates with "regular" people to create new products, recently released a new serum designed to take advantage of the sweet fruit's unique properties and it's already a hit. 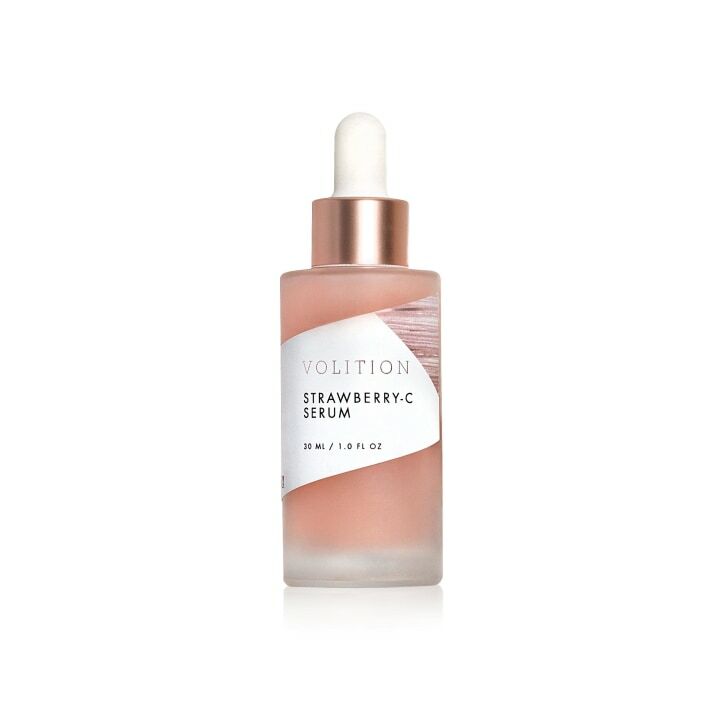 Since launching earlier this month, the Strawberry-C Brightening Serum sold out on Sephora in just 10 days, according to the brand. That's pretty impressive! The serum is meant to brighten, plump and smooth skin, according to the brand. It can be used on all skin types, but it is especially useful for decreasing pore size, combatting dryness, dullness and uneven texture. The idea for the product originally came from Varika Pinnam, a student from the University of Texas at Dallas. Pinnam heard reports that Hollywood legend Marilyn Monroe used to rub strawberry stems on her skin, so she and her sister decided to try some in their own DIY skin care routine — turns out, it they really worked! "Strawberries were in season, and several nights a week, whenever my mom cut them up for us, she always left thin slices off the top of them for us to use on our face," Pinnam told TODAY. "We would simply take the strawberry slices, apply to our faces, and it would leave a thin, red, serum-like film. We would just let it sit for 15-20 minutes and every time, I always noticed the improvement in my skin immediately after. It would glow and look so much brighter!" So what is it about strawberries that makes them such an appealing ingredient? "They contain high concentrations of vitamin C, but in a less acidic vehicle than oranges," said Dr. Tsippora Shainhouse, a dermatologist in Los Angeles. "They may be less irritating and inflammatory to sensitive skin, but still provide the same effects." Shainhouse shared that the fruit contains ALA (alpha lipoic acid), which is another strong antioxidant. They also have a high carbohydrate content, allowing them to attract and pull in water from the environment, which is great for hydrating the skin. In addition to these exciting benefits for the skin, the serum is also a cleanbeauty product. 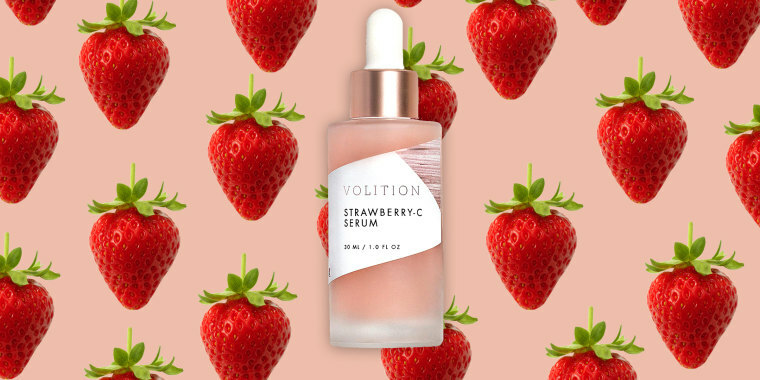 "Volition Strawberry-C Serum is part of Sephora's Clean line, which means it's free of all toxins, parabens and any other yucky stuff," said Elena Duque, a Queens-based esthetician and the owner of BodyBrite medical spa. "Strawberries contain anti-inflammatory properties as well, which is a plus if you suffer from puffy eyes and fluid retention." "This is a magic serum, to say the least!" Duque added. So far, the Sephora reviews are have been favorable, with a 4.5-star rating and 90 percent of customers who purchased reporting that they would recommend this product to a friend. With so much customer involvement in the production process, it's no surprise the serum's a hit. To get a user-recommended product into production, it must first be reviewed by the Volition team, developed into a prototype and voted on by the brand's community of fans. The winning campaigns are then fully developed into a product that's taken out into the world for eager customers to buy! 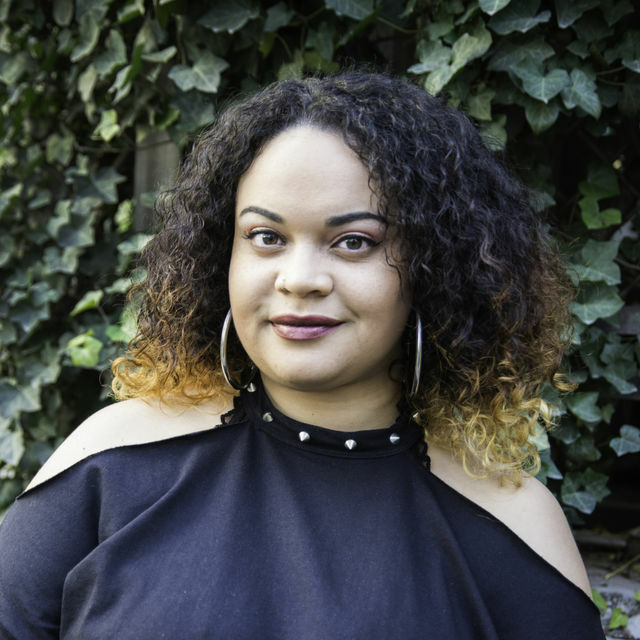 "Consumers are brought into the beauty process too late and we wanted them to be involved far before the checkout," said Brandy Hoffman, the co-founder of Volition Beauty. "We recognize that consumers are intelligent and know what they want — especially in the beauty and skin care realm. By allowing them to take the driver's seat, they tell us what they want and we genuinely listen."